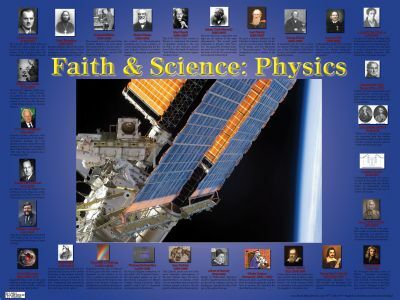 Great Catholic Scientists 27x39 - $39.00 : Best Catholic Posters, Get the Catholic Perspective! 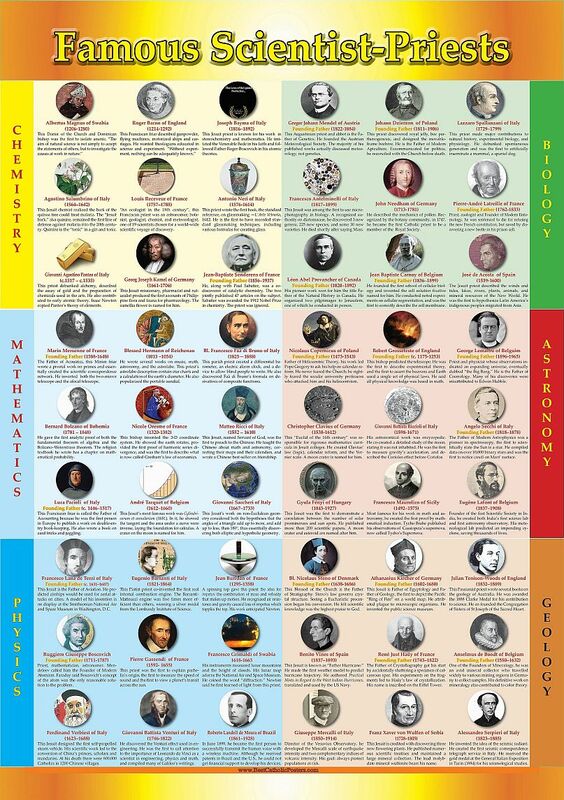 Home :: Posters :: Science :: Great Catholic Scientists 27"x39"
Learn about some of the greatest Catholic scientists in the history of mankind! 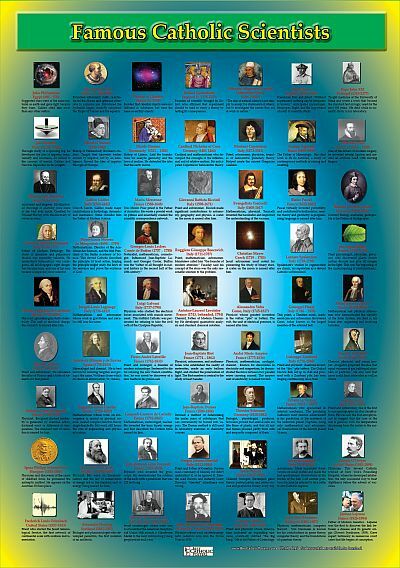 This enormous 27x39 inch laminated wall chart highlights over 60 of the greatest scientists the world has ever known, all of them Catholic to the core! 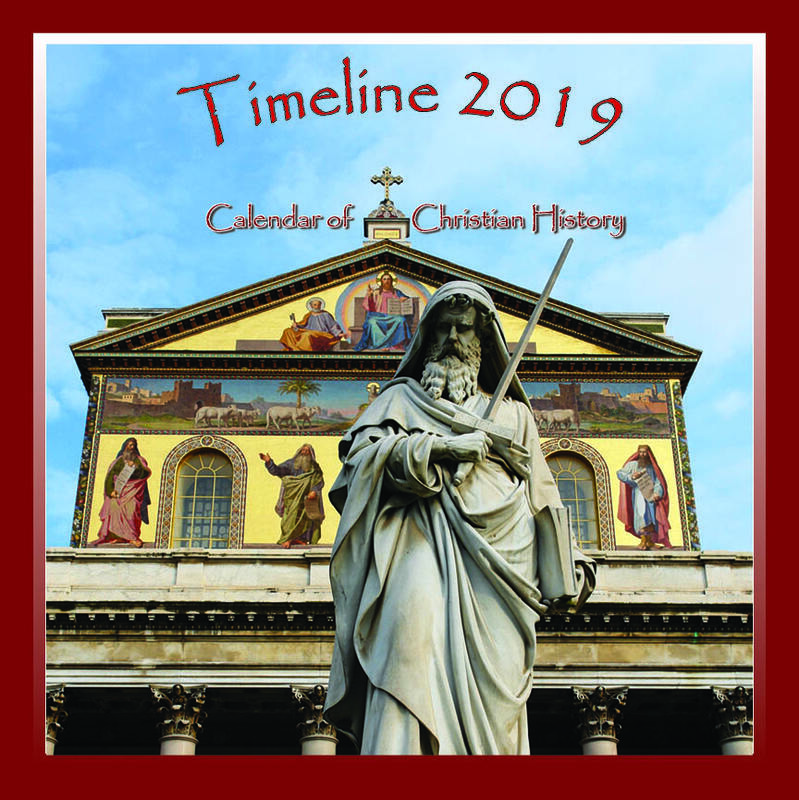 Find out how Catholics dominated the study of electricity, seismography, physics, chemistry, microbiology and many, many more of the most exacting intellectual disciplines known to man. 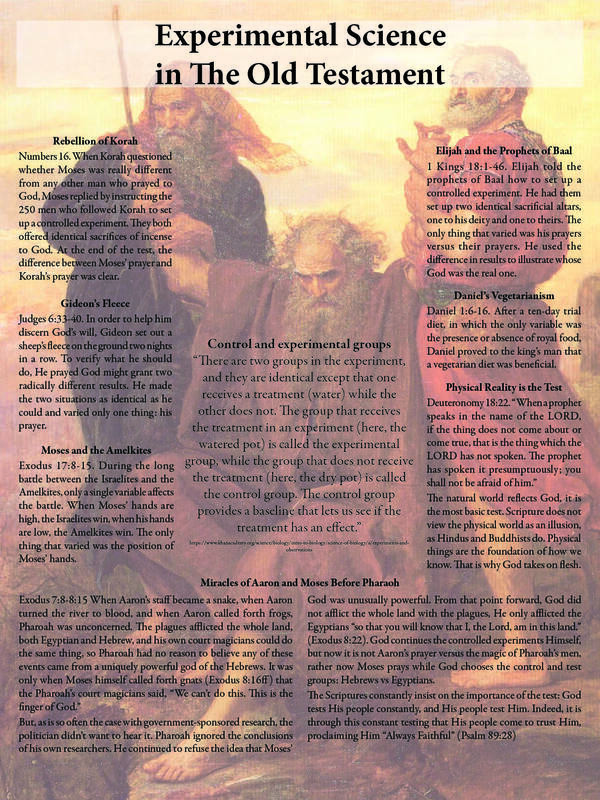 Did you know at least two popes made the list? 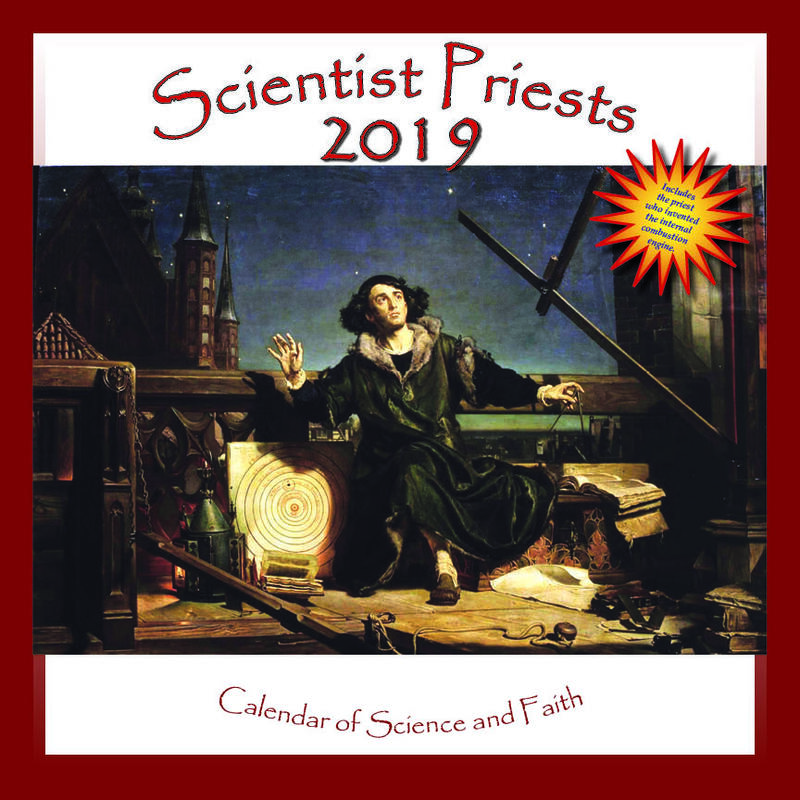 Prepare to be shocked and amazed, edified and delighted by over a millennium of Catholic science and Catholic scientists! 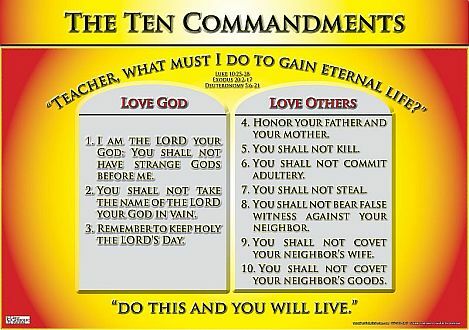 Will one of your students join this list? The heavens are telling the glory of God and all creation shouts forth His handiwork! 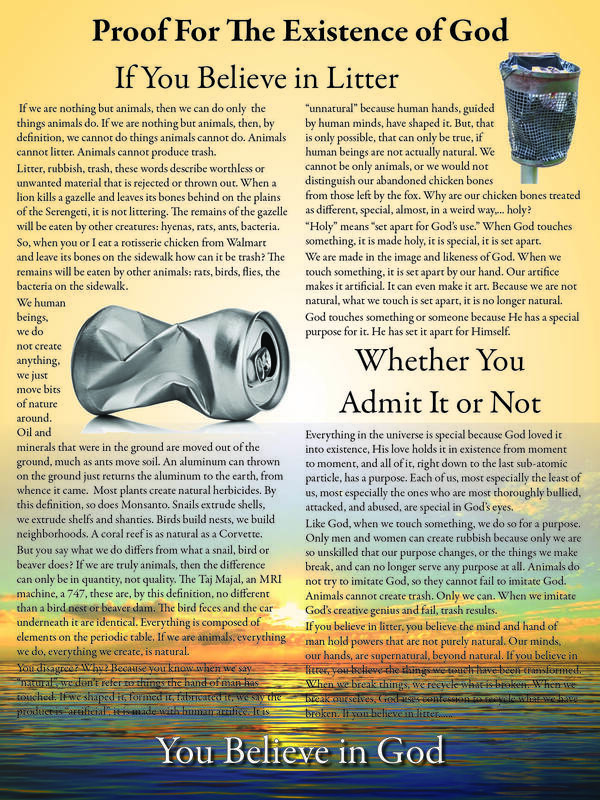 Teach your students to be the voice for God's handiwork! Help them join the Great Conversation! 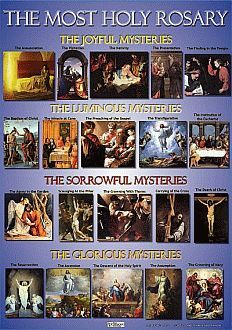 Over 60 of the greatest scientific minds the world has ever seen were Catholic. 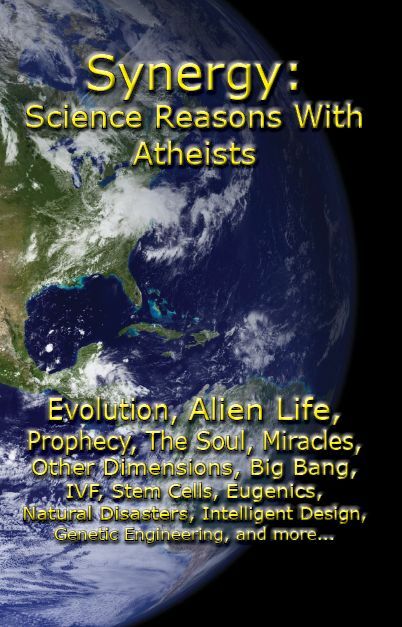 Did you know several complete branches of science were created and developed by Catholics, sometimes single-handedly? 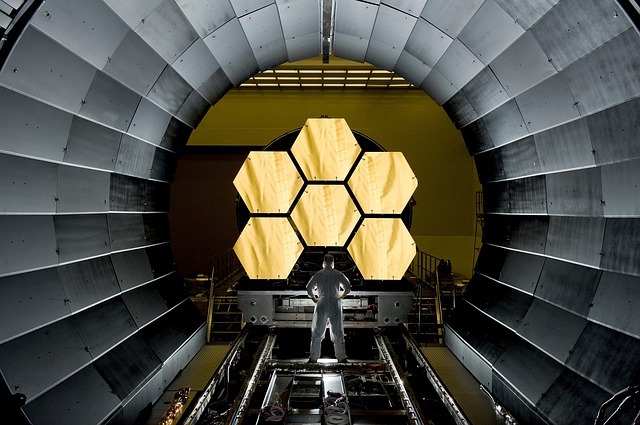 The history of the Church is also the history of experimental science. 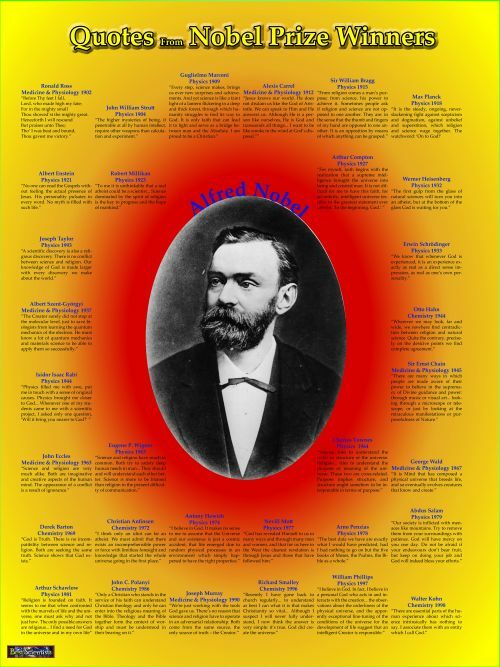 Find out more with this great wall chart!